Last Sunday’s visit to Rome. I wanted to create a little collage and tried out a few Apps. Adobes Spark was the easiest to work with. Unfortunately it has to be purchased, otherwise the Adobe watermark will stay in the image. Very nice App for collages and other creative artwork. @angelaseager Yes, I think I will make more collages. Thank you for your comment. Are you new on 365, I have just started 30 days ago. Oh, I so love this that I want to copy you!! There are some free collage software available. For windows, there seems to be one called Photostatic. Oh, wait -- you are a Mac person. I use Diptic. @domenicododaro @walrus -- take a look! 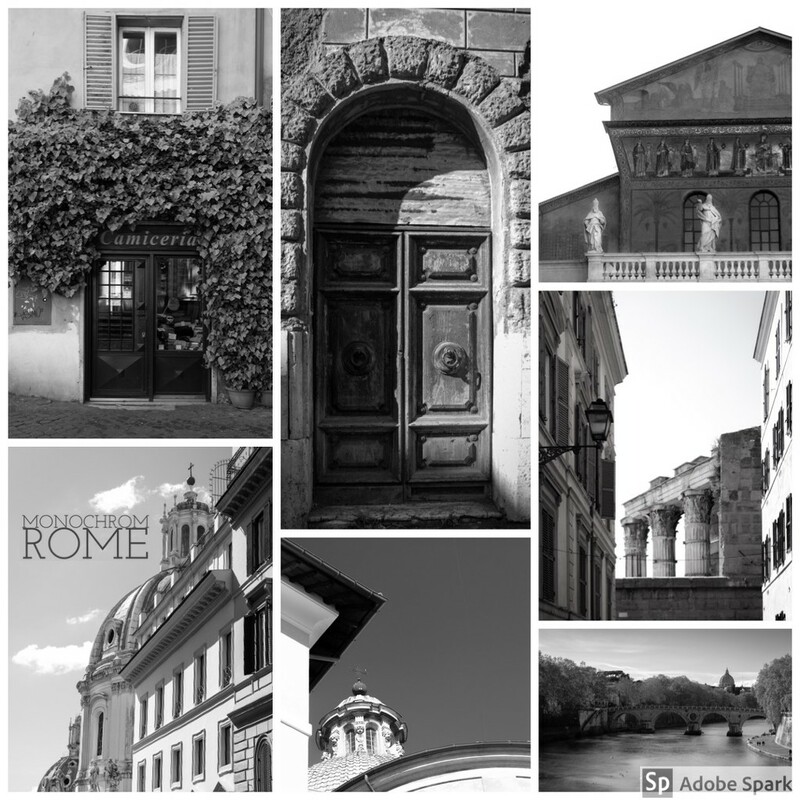 @jyokota Why don’t you, sure you have fantastic pictures of Rome too. I will try Diptic, thanks telling me. @angelikavr -- well, given permission to be a copy cat, I'm like to do this! @jyokota for sure, it is great fun, you will love it.